There’s nothing like staying fresh! 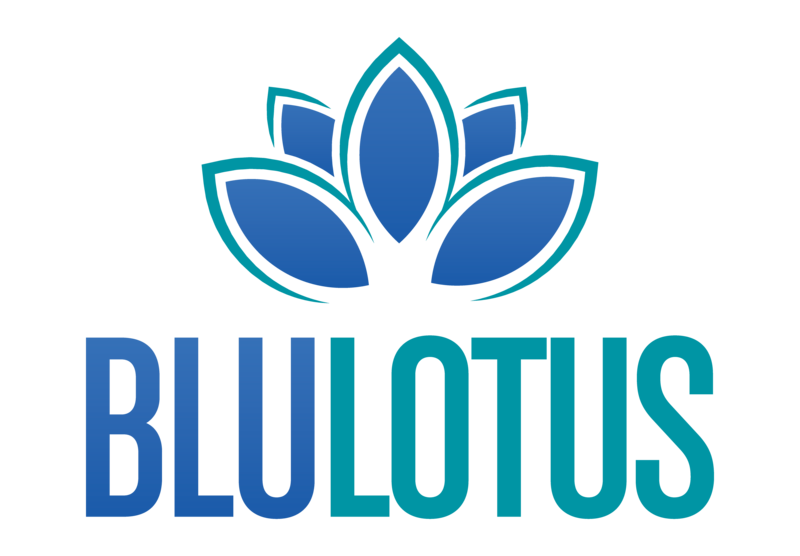 We’ll be launching a new website soon and wanted to thank you for bearing with us. 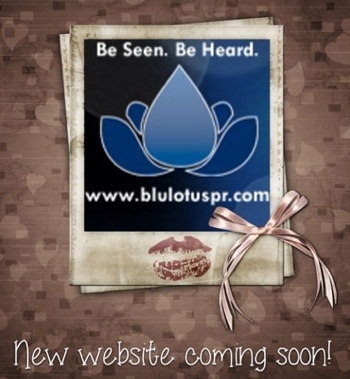 We’re always available so don’t hesitate to reach out for your PR needs by emailing us at info@blulotuspr.com.